We regret to announce that today’s performance of Jack and the Beanstalk has been canceled. We apologize for any inconveniences that this may cause. 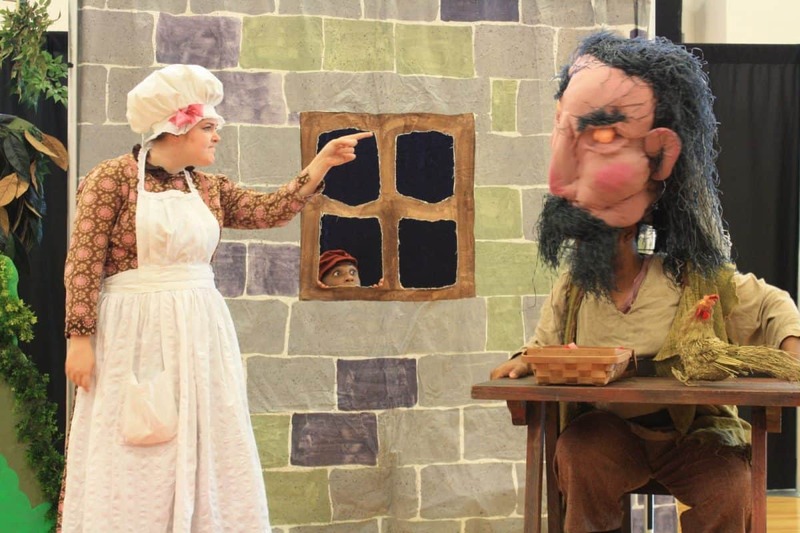 Children will love watching this classic tale unfold as Jack and the Giant learn the importance of ‘doing unto others.’ Set to music by Gilbert and Sullivan, children will delight in this 35 minute opera followed by a question-answer session.